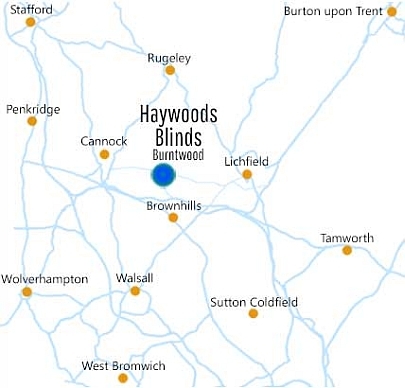 Haywoods Blinds has been in business since 1986, providing custom made, high quality blinds and other window furnishings. 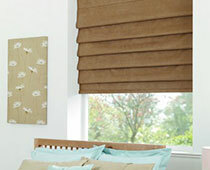 We offer full measuring, manufacturing, fitting and aftercare services, all geared up to making your purchase of blinds enjoyable and satisfying. 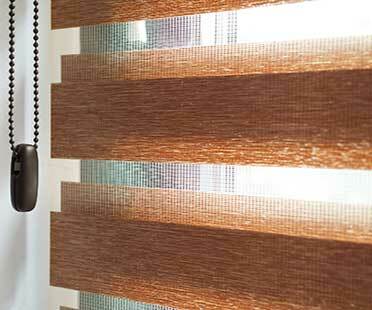 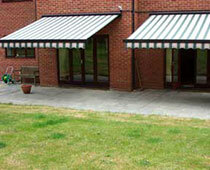 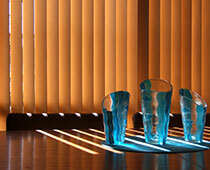 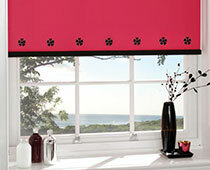 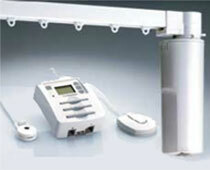 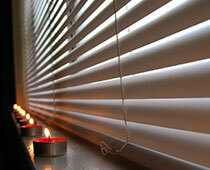 Learn about our most popular products below and call our friendly staff to get a quote for your blinds.